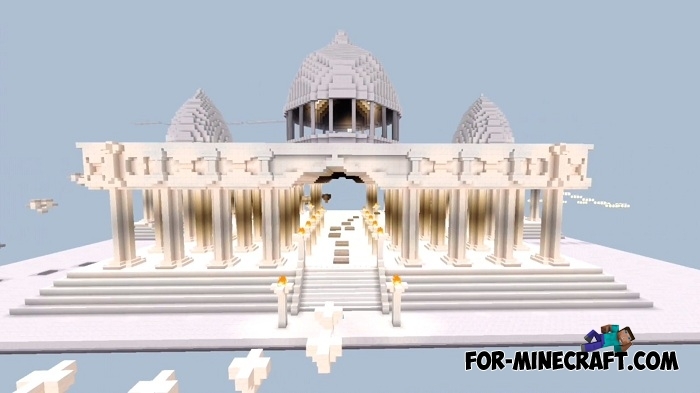 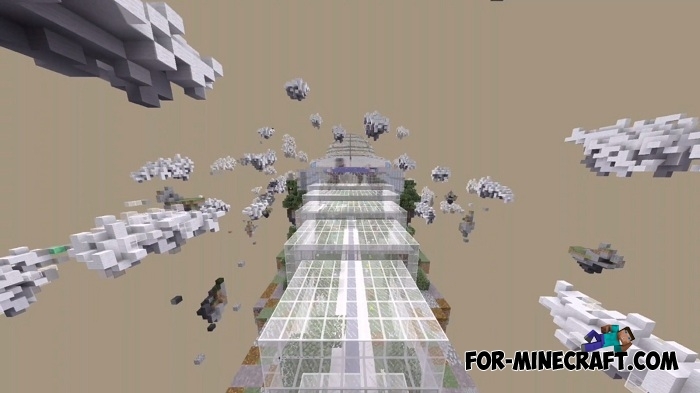 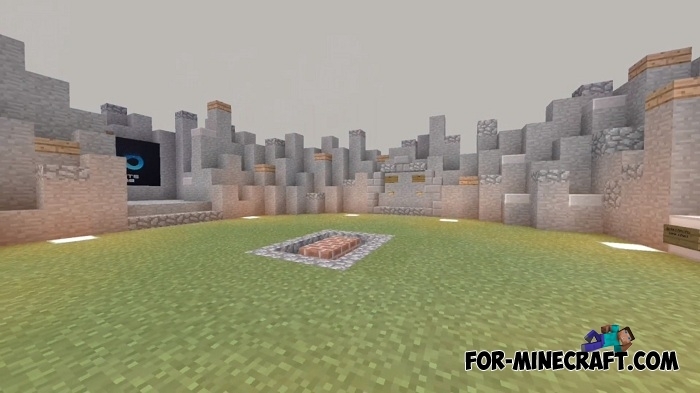 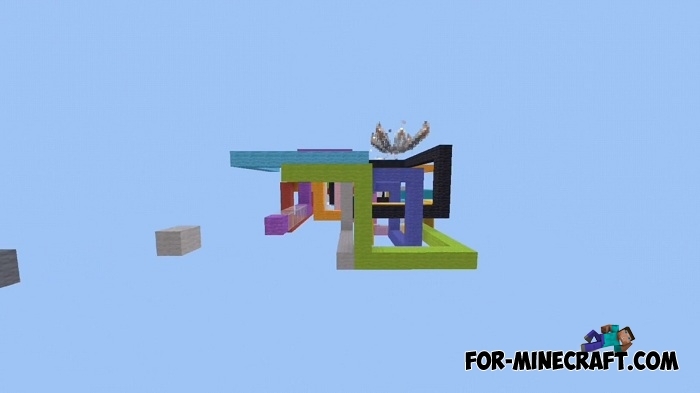 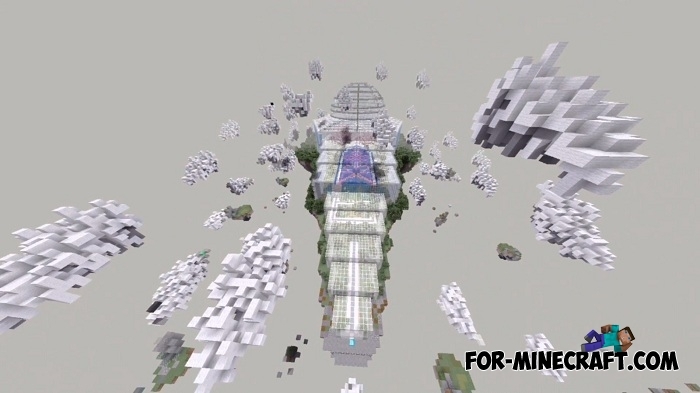 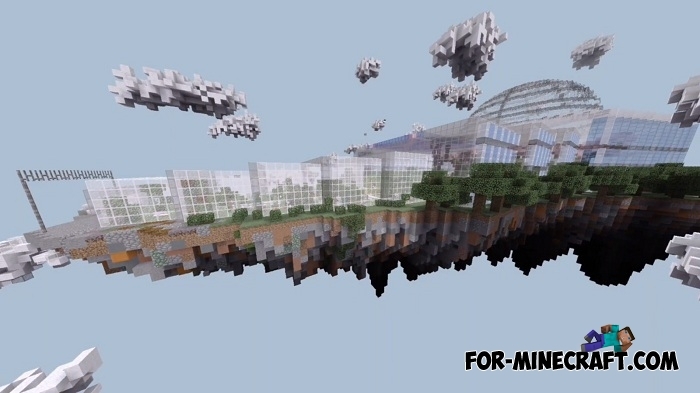 That's what happens when a map maker combines several parkour maps in one place. 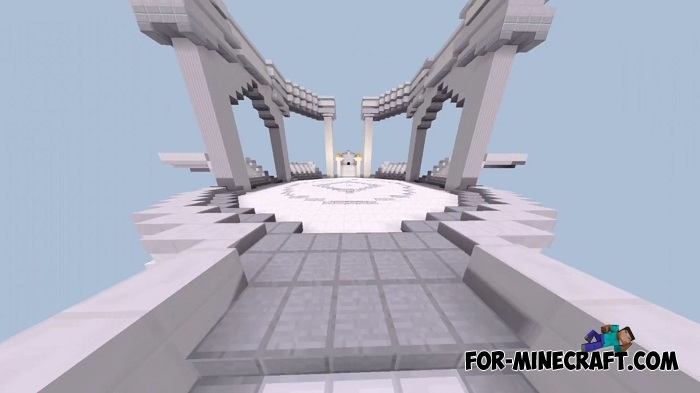 The Runner Parkour Challenges invites players to go through many trails alone or with friends. 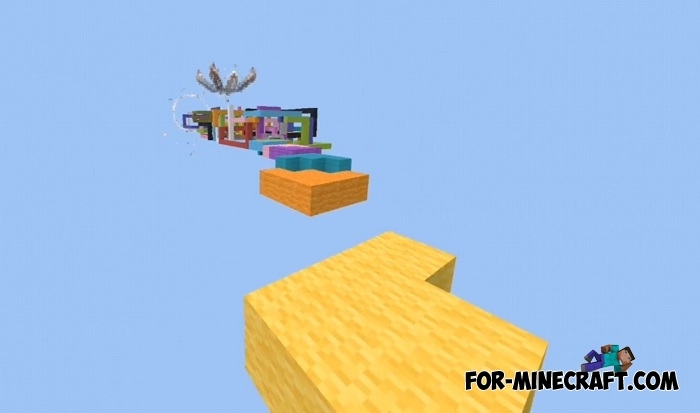 The main difference of this map is its length, the map consists of different paths, islands, buildings and blocks. 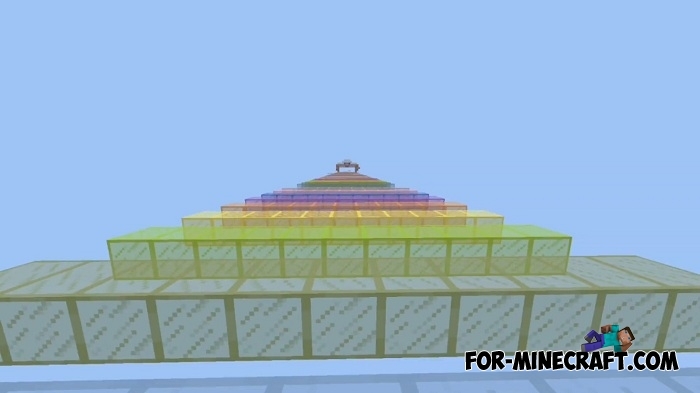 You can use bonus blocks and gain excellence or look for ways to bypass and shorten the path in some locations. 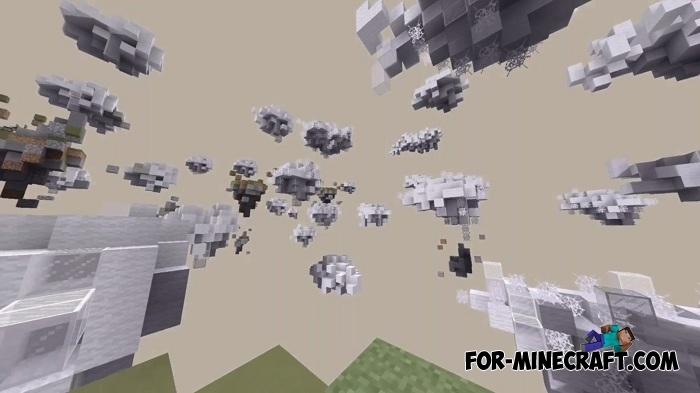 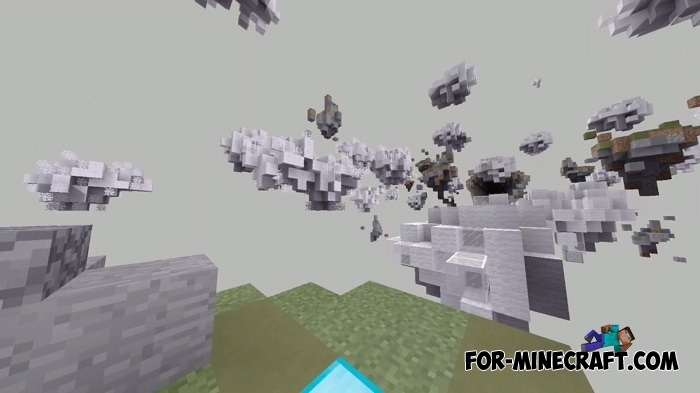 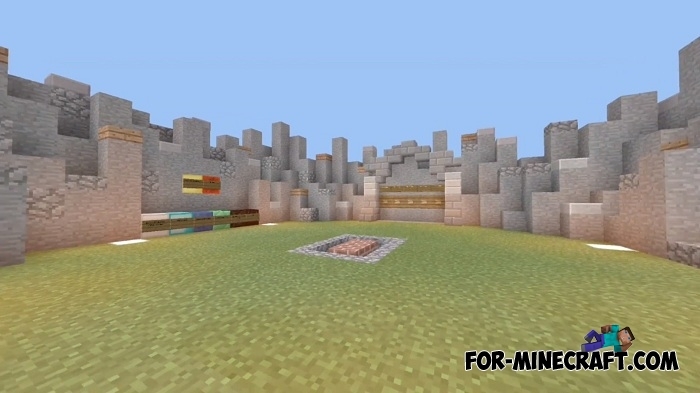 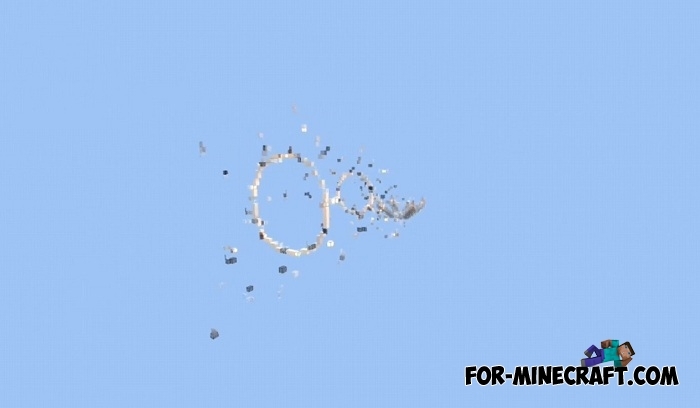 Arrow Trails mod for Minecraft PE 0.14.0/0.14.1/0.14.2Arrow Trails mod adds the effects of flight of arrows.